I would love to work with you, to create the lifestyle you want! Firstly, kudos to you, for taking this first step and looking after YOU. That’s the hardest part. So now its time for you to be the strong, successful and amazing woman you always have been – I just show you how to shine from the inside out! Let’s work out what holding you back and put some actionable steps in place to get you where you want to be! If you have any questions,always feel free shoot me a message. CLICK HERE to book your FREE Discovery Call, lets create the perfect program for YOU! 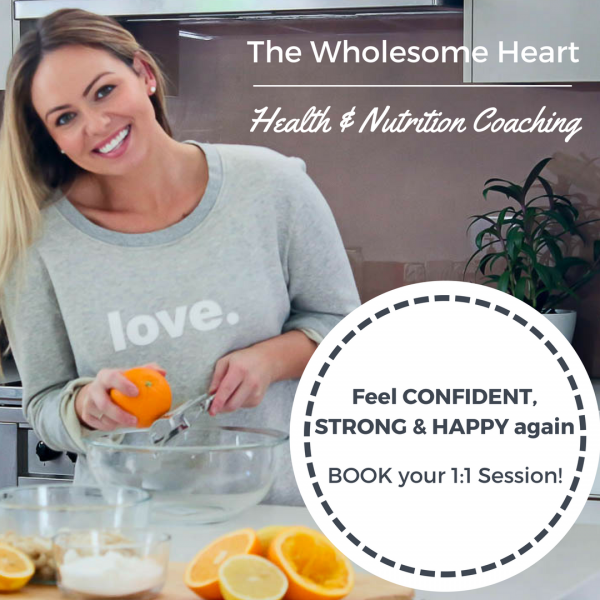 1:1 Health & Nutrition Coaching Session, all the focus on YOU! 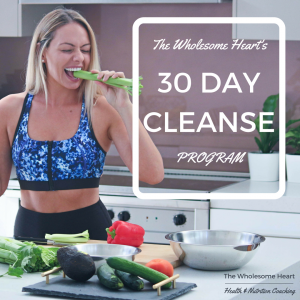 Lets remove the restrictive eating habits, remove the diet and show you how to eat an abundance of nutritionally dense foods. I promise all the food is incredibly delish! Life happens, desserts happen, in fact I encourage it! Its totally OK, I’ll show you how! Improve your SLEEP, wake up RESTED with bounds of ENERGY! Most importantly I create a program tailored to YOU. We work with your goals, your lifestyle and make it the most enjoyable experience for you. Once you start to feel how good your body is designed to feel, you’ll wonder why you didn’t start sooner! All sessions are via Zoom, with 60-90 minutes, making it so much easier! You don’t have to rush to and from appointments, allowing you more time to do what you enjoy. You’ve tried the diets, the calorie counting, the stressful regimes, it hasn’t worked so lets work together to create an ACHIEVABLE LIFESTYLE. I CANT WAIT to get started with you!! Please feel free to contact me if you have any questions regarding our session! It’s going to be EPIC!! 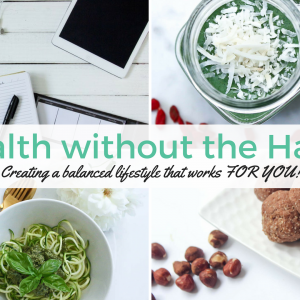 Health without the Hard! NEW 8 COACHING WEEK PROGRAM! 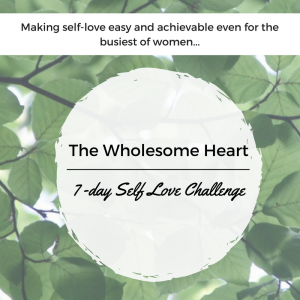 The Wholesome Heart’s 7 Days to Self-Love!